The Volunteer Corps provides community members an opportunity to assist with the daily operations of the Metropolitan Police Department. The Department uses the services of volunteers wherever possible to increase community members' exposure to the operations of the Department and to benefit from the skills and abilities they may contribute. Volunteers serve as knowledgeable ambassadors to and of the communities they represent, thus strengthening the Department's community relationships. Interested individuals should start their application by completing an online interest card and attending an informational session (emails notifications are periodically sent out announcing session dates. Sessions are held every other month). Applicants should complete and bring their Volunteer Corps Preparedness Packet to an informational session. Preparedness Packets can be found here. Upon attending an informational session, applicant packets are reviewed and qualified applicants will be invited to enter a background investigation. Applicants undergo a background check similar to that of sworn officers (please find the list of automatic disqualifiers here. Applicants will have to complete numerous questionnaires and will be asked to provide personal and professional references. More information will be provided after you submit your initial application.  After satisfactory completion of a background investigation applicants will be invited to a MPD Volunteer Corps training/orientation and receive their dc.gov email, MPD identification and meet their supervisor. At any point in the application process applicants may be asked to participate in an in-person or phone interview. Volunteer applicants who are not accepted into the program, for any reason, will be notified. *Any felony conduct, recent illegal drug usage (marijuana and non-prescribed Adderall within one year of application) or any other illegal drug usage (within five years of application) will result in non-selection. Examples of Volunteer Opportunities – explore more opportunities here. An MPD and DC SAFE partnership affords MPD volunteers the opportunity to ride along with patrol officers to provide victims of domestic violence with resources and information provided by DC SAFE. Volunteers receive 30 hours of specialized training provided by DC SAFE and MPD. Trained volunteers then sign up for shifts to ride along with patrol officers. When responding to 911 calls for service, including domestic violence calls, volunteers do not act as law enforcement personnel or advocates, but as liaisons between DC SAFE, MPD, and domestic violence victims in need of services. These volunteers provide critical information and resources to a vulnerable population, thus helping further DC SAFE and MPD's mission of bringing justice to all resident and visitors of the District of Colombia. Apply here to become a Domestic Violence Liaison with MPD’s Volunteer Corps. Every day, police officers are faced with difficult decisions, some of which can be life-altering or traumatic. As such, there is often a need for a police officer to speak with someone who fully understands their concerns and struggles, yet is emotionally detached enough to be able to offer proper guidance and comfort. To that end, MPD has a long-standing Chaplain Corps to offer assistance, empathy, and compassion to its members. MPD is currently recruiting clergy members of all faiths and denominations to serve as volunteer chaplains for the Chaplain Corps. Chaplain Corps members provide counsel to MPD members who request their service, visit MPD members who are sick or injured either at home or in the hospital, attend the funerals of active and retired members, participate in Department events and community outreach and present formal lectures as requested. Participants must undergo a background check prior to participation. To be considered, please fill out an interest card here.